Denim has come a long way since its beginnings as a hard-wearing fabric worn by horseback-riding cowboys. Originally created for practical purposes, it has since become one of the most democratic, universally loved wardrobe staples that transcends cultures and generations, and can just as happily be worn by a 5-year-old as it can by someone who’s 85. Over the years, denim has expanded its oeuvre to include everything from jackets and shirts to skirts and dresses (and even swimwear—but let's not go there). And with this season's renewed love for the Canadian tuxedo, there are plenty of shopping options to sway even the most denim-ambivalent among us. 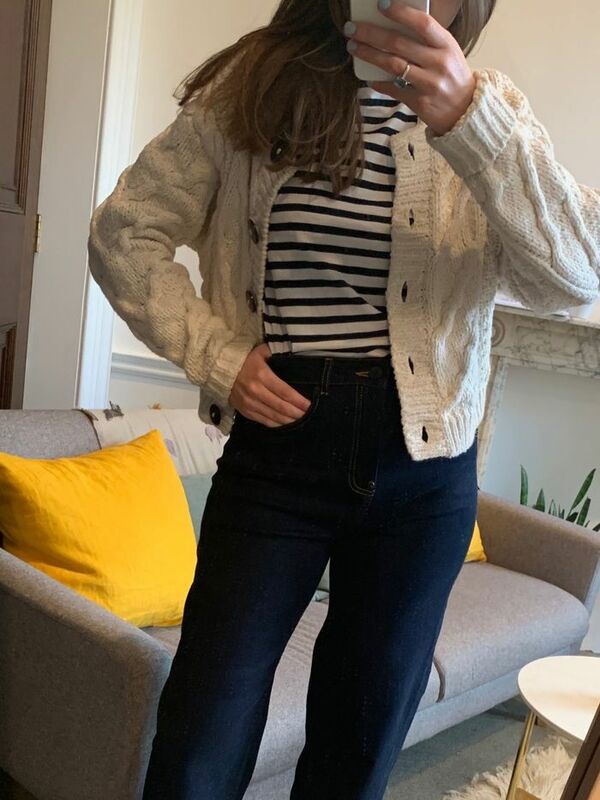 Although not always the case, at the moment, the high street is a goldmine of cool denim pieces, and the great thing about this fabric is that it's possible to look stylish without going over the £100 mark. Topshop, Monki and Arket are three of our favourite brands nailing denim this season, with an eclectic mix of sellout boilersuits, Western-inspired shirts and spring-ready jackets. My favourite denim buy this season has got to be the '90s-style midi skirt, which I’ll be wearing with Western boots and a printed shirt the moment spring hits. 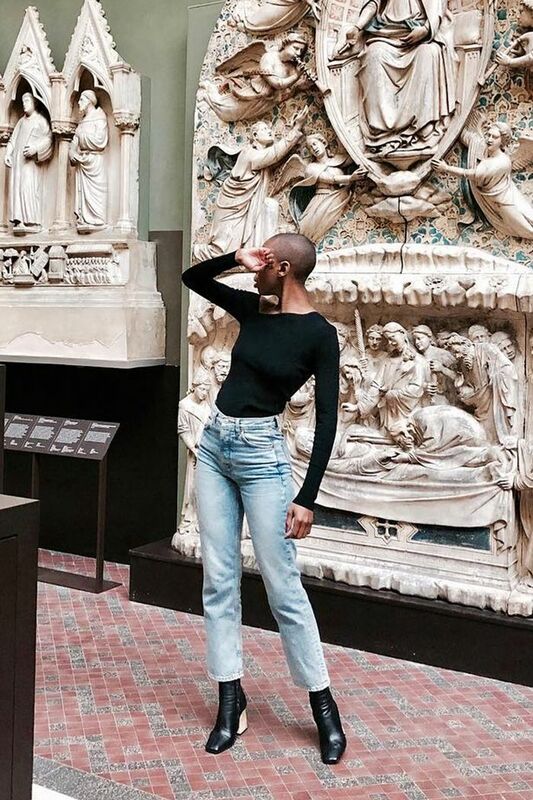 Scroll down to see our full edit of denim pieces.